Sydney We Need To Talk! — Sydney - We Need to Talk! 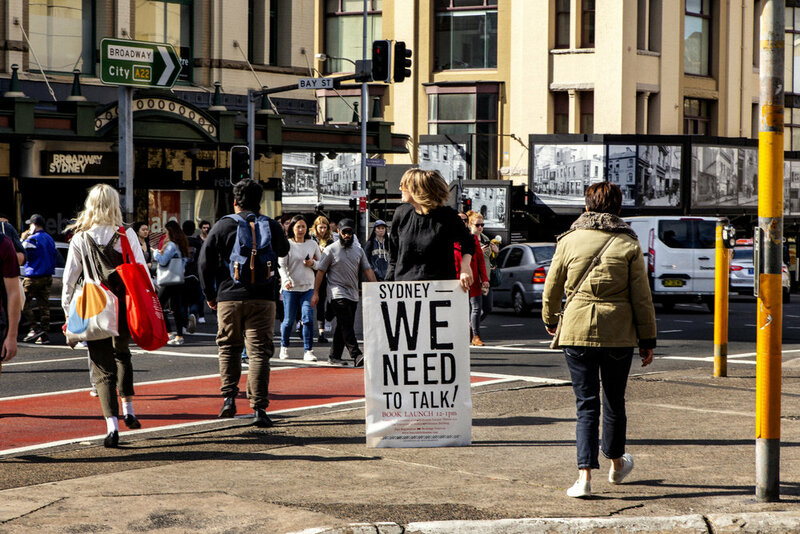 ← Vanessa Berry on Sydney - We Need to Talk!